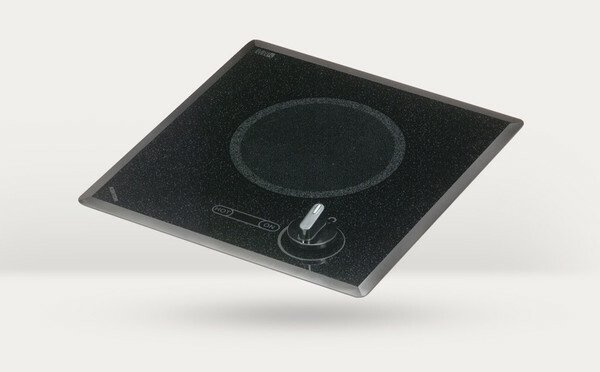 Would you like to get a cooktop appliance that symbolizes quality and is used quite regularly with people, garnering high marks of satisfaction? If the answer is yes, then you need to purchase and begin using immediately the Single Burner Cooktop in the Mediterranean series. Coming in the very elegant color of black, it is operated through the use of the analog control system on the front of the device. A UL/C-UL approved product, you can be certain that you are receiving an item that is fully prepared to provide your family with the best service possible and enhancing every special occasion.